This one spoke to me for two reasons: first of all, the author passed away just a few days ago, and second, it is a cherished childhood memory; although I'm fond of telling people I was born a St. Louis Cardinals baseball fan, the title of this book represents the date I really became aware of it. 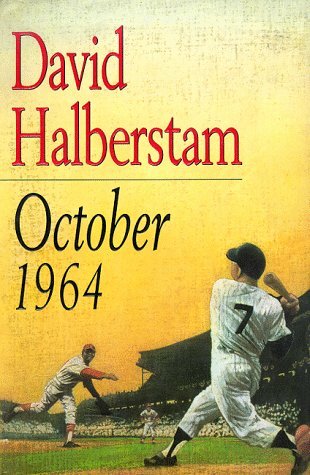 A most excellent read, which gave me a lot of inside information on both teams in the series; after recently reading a book about Roger Maris (and watching the movie "61*") I had some additional insight. The author was very thorough in his research, and the epilogue had a lot of followup on what became of many of these people later. Am sending to a non-bookcrossing friend who is also a Cardinal fan.